Uttarakhand is the colourful flower in the garland of Indian tourism which is well known since ancient times as the land of gods due to its serenity and location amidst beautiful mountain ranges offering beauty of paradise. 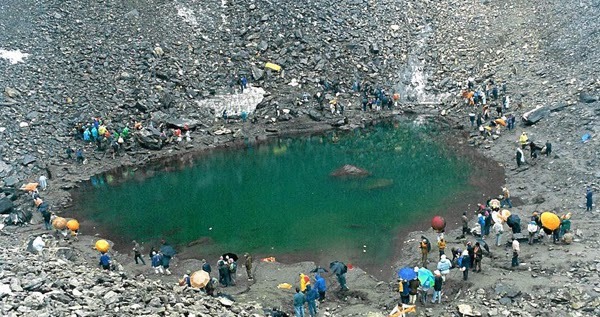 Uttarakhand tourism deserves great applause received from worldwide tourists, who are arriving here for experiencing pleasant time amidst nature’s bounty. This state separated into Kumaon and Garhwal regions has dozens of tourist attractions and places of religious importance. Some of the places to visit in Uttarakhand include places like valley of flowers, Mussoorie and Nainital. Valley of flowers is a paradise on earth adorned with carpets of flowers tucked beautifully on slopes of the hills. Standing on a high altitude this picturesque valley invites thousands of tourists every year. This valley located in western Himalaya is well-known for its alpine flowers and exclusive wildlife. 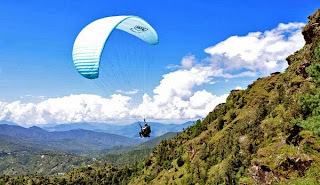 Mussoorie neighboring the prime city of Dehradun is located at a height of around two thousand meters and was developed as a tourist spot by the British. This popular Indian hill station attracts hundreds of visitors from many corners of the world. Nainital the lake district of Uttarakhand, has variety of attractions and activities for the tourist like viewing snow laden peaks, horse riding, ropeway riding and shopping exclusive local products of the Himalayan region. 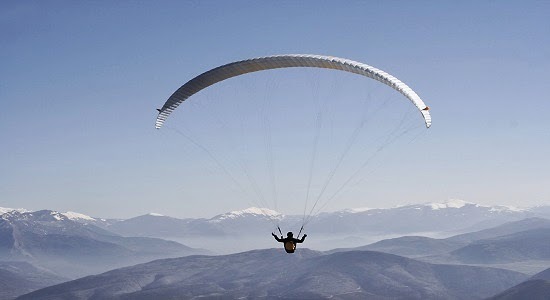 Sightseeing in Uttarakhand is the most favored activity for the tourists. Major site seeing places to visit include lakes in Uttarakhand, which are beautifully nestled between high rising mountains and deep valleys. 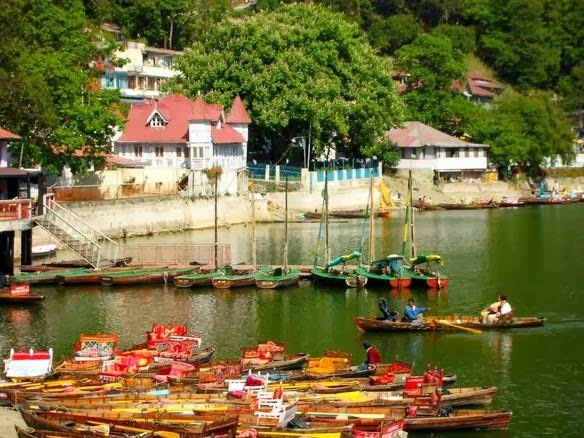 Bhimtal is one of the exclusive places near Nainital, which is blessed by nature as well as places like Naini Lake keeping a belief that Lord Shankar made Tandava nritya in the vicinity of this lake. Mall is popular for its dazzling restaurants, hotels and shopping area. Other places of interest are Nainital zoo, Governor House popular for its wide spread gardens and one of the latest attraction eco cave garden. This Himalayan state has a unique culture of its own studded with colorful feasts and festivals. Famous food in Uttarakhand, includes vegetarian dishes which are prepared using locally available ingredients. While planning a tour of this Himalayan state and its most popular tourist places care has to be taken before booking your accommodation. This region is having number of hill resorts located on the heights as well as foot of the mountains. Book a budget resort in Uttarakhand like United-21 resort Bhimtal and enjoy the serenity of lakeside as well as dense forests in its vicinity. This resort located on the heights is convenient for visiting nearby Bhimtal and Nainital attractions. It is also best for pilgrims who come here to visit places of pilgrimage once in a year. Indian state of Uttarakhand is laden with many exclusive tourist places spread across its boundaries and Bhowali is one of the best examples of a location blessed by natural beauty and a healthy atmosphere. 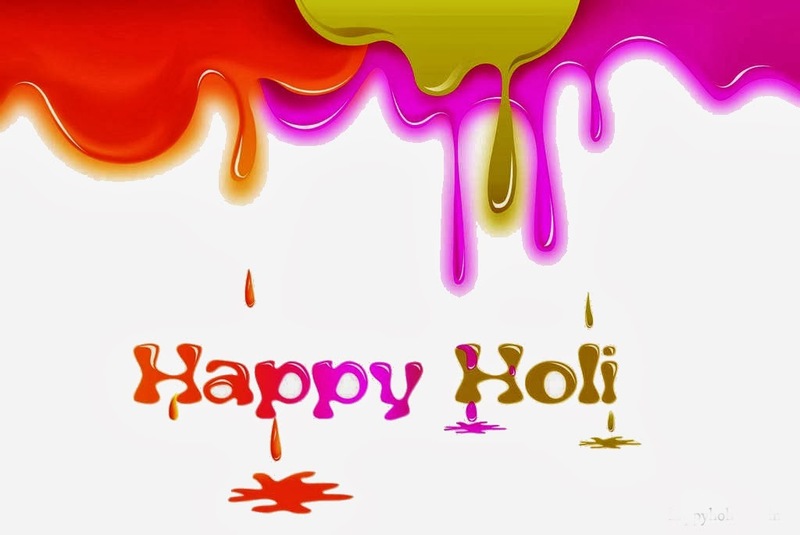 This salubrious climate can cure some of the long time ailments or diseases. 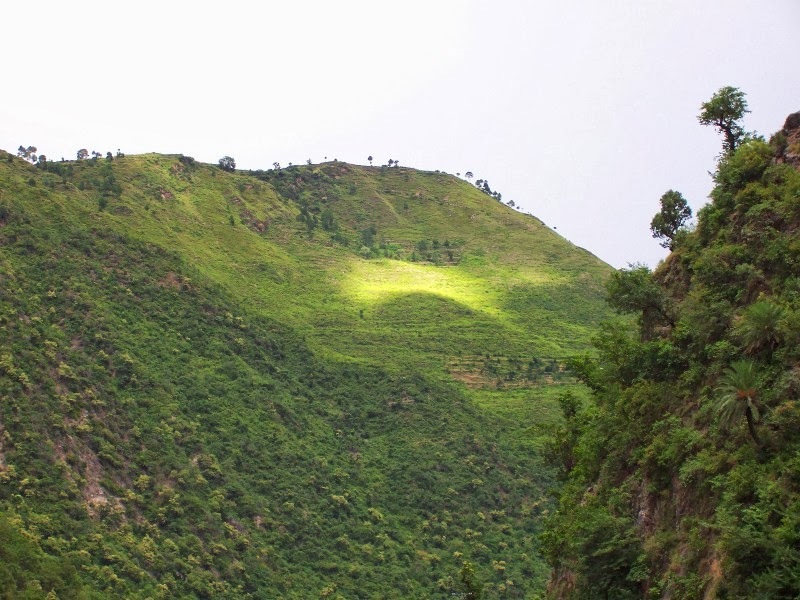 Its location near Nainital offers it a unique importance from tourist point of view. Distance from Bhimtal to Bhowali is around thirteen km. Its strategic location offers it preference of being gateway to many breathtaking destinations in the Kumaon division like Bageshwar and Almora. 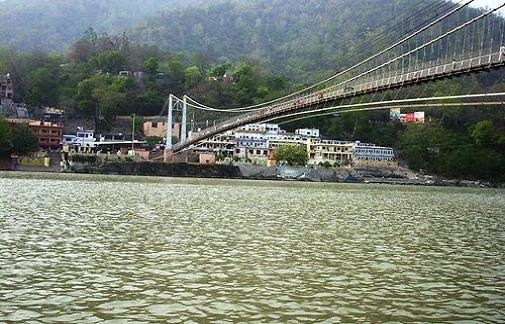 Bhowali the scenic town of Uttarrakhand located on a great height and neighboured by many beautiful places like Bhimtal, Nainital, Sattal and Mukteshwar is a town worth visiting during your Uttarakhand vacations. Snuggled between lush greenery and offering extra ordinary views of the Himalayan peaks it resembles a silent abode and a heavenly place. This serene place in Himalayas is well known for its record production of fruits. Prior to independence this place was popular as a major health resort due to its healthy climate and serene surroundings. Its food bazaar is famous for its variety of farm produce displayed in an attractive manner, where you can buy some of the popular fruits as well as other local eatables. Some of the major places to visit in Bowali include Shyamkhet tea gardens located near the ancient Gorakhal temple, which is dedicated to a local deity called Golu Devta. Importance of the temple lies in the fact that, come here with a wish and it will get fulfilled. Locals whose wishes come true bring bells as a sign of gratitude. Gorakhal Sainik School and Kaichi Dham is another pair of places to visit at this destination. 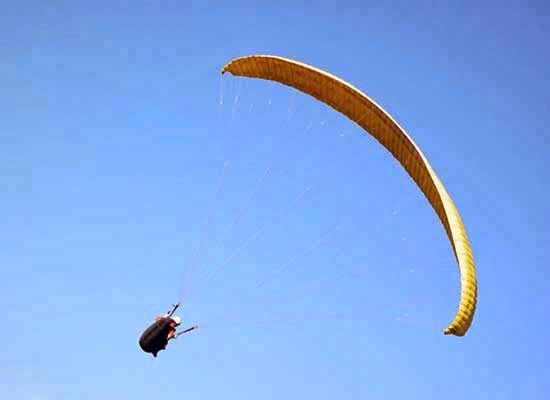 There are many other sightseeing locations in Bowali, which is located just eight km from Bhimtal, so you can very well visit it while staying in one of the exclusive resorts in Bhimtal. United-21 nature paradise in Bhimtal is one of the budget resorts near Bhowali offering cozy accommodations surrounded by lush greenery, which is nurturing many cute bird species in it. Enjoy the beauty of Bhowali and its surroundings by booking United-21 resort Bhimtal, where luxury is combined with best gesture of hospitality. At United-21 you will spend a peaceful vacation in a picturesque surrounding and healthy climate of this region. Visit this luxury resort near Bhowali during your future vacations.